 For ten years, Tavistock Cup was considered one of the most intimate events and toughest tickets in professional sports due to its distinctive no-ropes format, world-class surroundings and rich traditions. What began as a friendly interclub match between crosstown clubs Isleworth and Lake Nona in Central Florida quickly evolved into golf's ultimate global showdown to determine the World Golf and Country Club Champion, bringing together some of the finest golf and country clubs, including Queenwood, Oak Tree National, Primland and Albany in The Bahamas – all represented by top touring golf professionals. 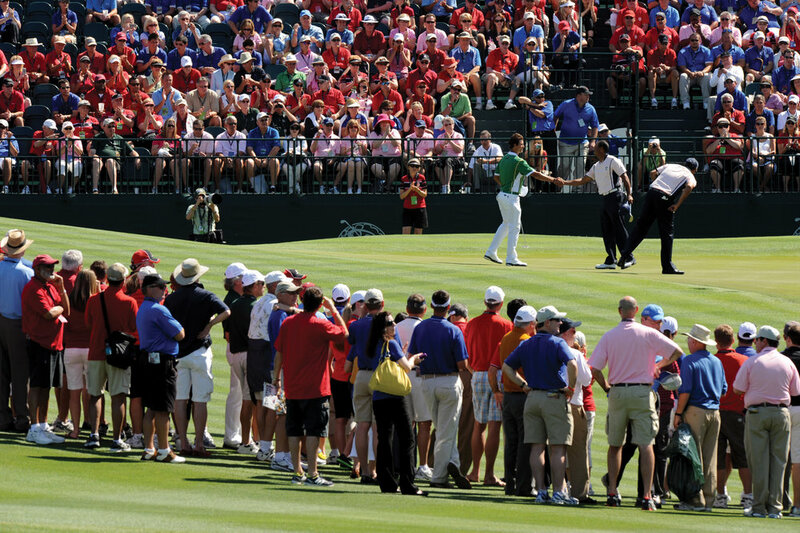 This PGA TOUR-sanctioned event not only provided a decade of iconic golf and events but also generated more than $7 million for philanthropy, including various player charities as well as education, health and human services, youth development and community programs designed to grow the game of golf. For golf fans, check out the Hero World Challenge played early December at Albany in The Bahamas.